Rebekah Johnson was born in Tanzania at the Chimala Mission Hospital. She is an EMT, emergency medical technician, and oversees the medical charts and daily meds of the babies. Her room is in the baby home with a bell outside her door in case of emergencies. Bekah monitors the babies in the hospital and brings them home to Neema when they are ready to leave the hospital. She takes babies to the hospital for shots and AIDS testing. She teaches First Aid Courses to the nannies and staff at Neema and gives regular skills tests. Her skills have already saved the lives of two babies at NV. She has devoted her life to these babies and we are so fortunate to have her at Neema. She is supported entirely as a missionary from the Vine Church in Temple, Texas and is under the supervision of the Board of Directors of Neema. Beginning as young missionaries near Mbeya in 1965, the Fortsons have a long history of service in Tanzania. Compelled by the images of homeless children on their trips to Tanzania, they established Neema House Arusha in 2012. Michael and Dorris have four children and eight grandchildren. All of their children are involved in the support of Neema. Two of the Fortsons children were born in Tanzania and Rebekah now lives at the baby home. 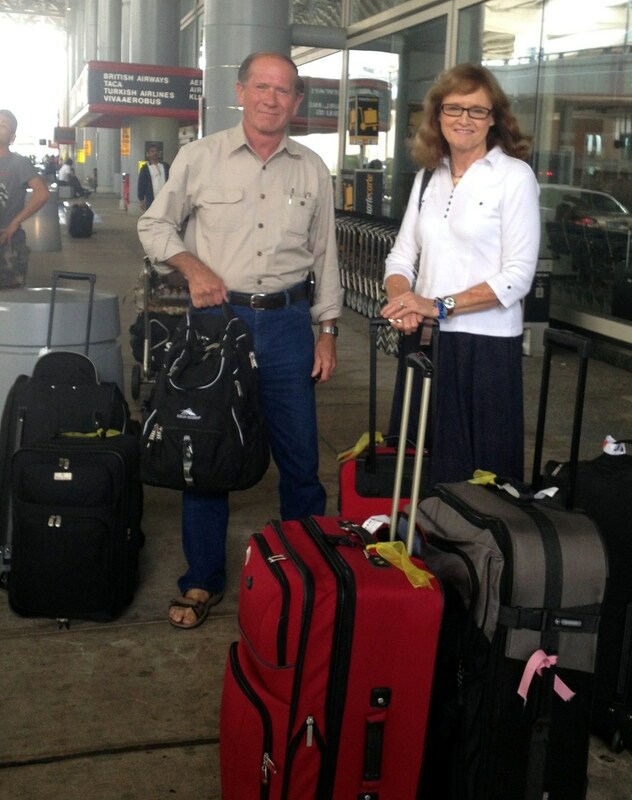 Michael and Dorris are semi retired and serve as unpaid volunteers and Directors of NV. They are the Executive Directors of Neema and serve as President of the Board of Directors.